In the centre of Italy, in the wonderful land of Umbria, the quarry men get up at dawn. 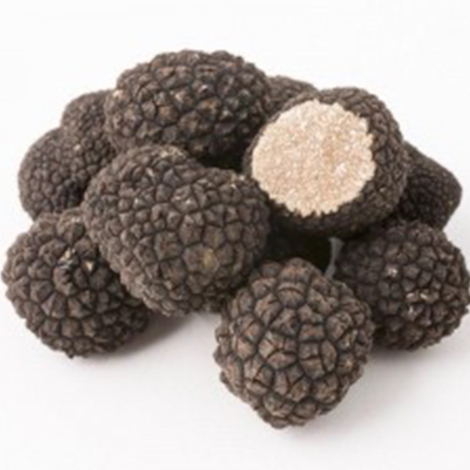 There, among the hills that have made the Italian truffle famous, they spend the early hours of the morning searching for truffles. Thanks to the experience inherited from generation to generation and help of the best dogs, the quarry men collect from that land one of the finest products donated by nature. 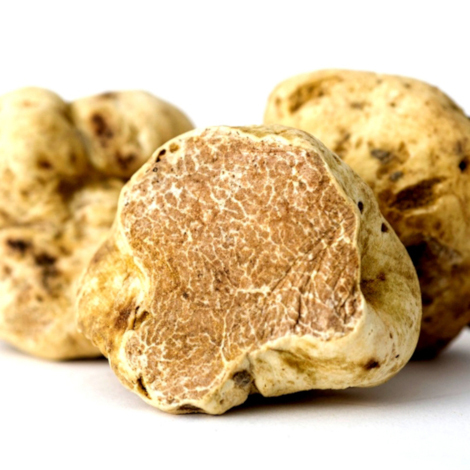 Every day the best truffles are carefully selected and end up on the tables all over the world. 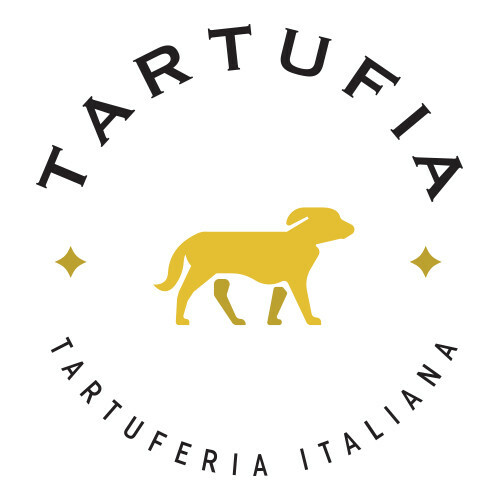 Thanks to Tartufia the products arrive from the heart of Umbria directly on the table and are ready to be enjoyed with a good pasta dish or with a gourmet recipe.